Generating business through the use of direct mail marketing and coupons are two proven ways for small businesses to boost traffic, sales and revenue. Follow these best practices to make your marketing and business a big success. If you use a reliable source for mailing addresses you can target people who are more likely to be interested in your business’ products or services. For example, instead of hoping for generic Internet visitors, you can purchase mailing lists to target moms, women, other businesses, etc. in a specific geographic location or age or income bracket. Depending upon your direct mail marketing budget you can send postcards, letters, brochures, or even product samples. If your budget is small, post cards are cheap and cost the least to mail. 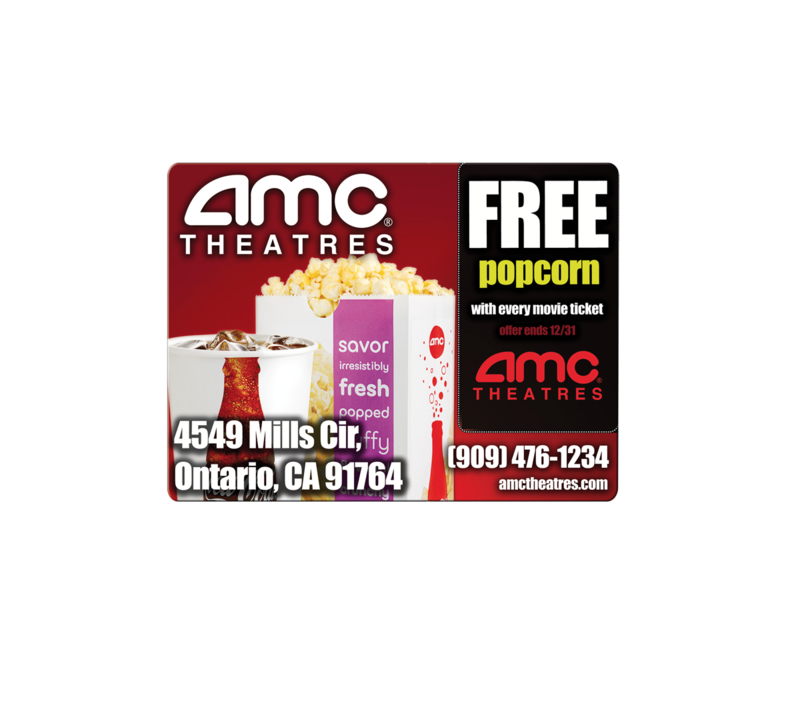 You can also opt to go direct mail in coupon books and ad campaigns where the cost is split with other business owners. Even today, not everyone owns or uses a computer. Direct mail marketing campaigns can reach populations who are less likely to use the Internet to find a business. And remember, just because you have a website still does not mean people will find your business. Direct mail will end up being delivered to the people you chose by using carefully constructed direct mailing lists. 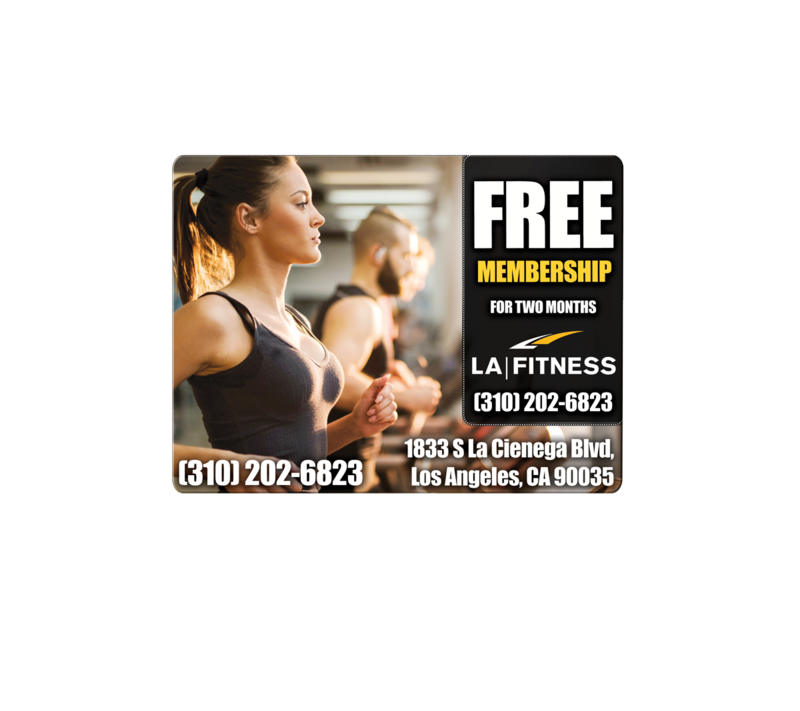 People are more likely to visit a local business if they have a coupon in hand. Be sure to time some of your coupons with holidays and major events when people are more likely to shop for luxury items and services. Direct Mail, in conjunction with print, internet and search engine marketing programs, is one more way that ValCards helps local businesses reach existing customers and new prospects across multiple touch points. ValCards Direct Mail is simple, fast and effective. For decades, small businesses have cost-effectively used direct mail marketing and coupons to attract new customers and generate repeat business from existing ones. If you can identify a targeted customer base through a customer profile or regional area, direct marketing and coupons can be very effective marketing and advertising tools to drive revenue for your small business. 26% of U.S. consumers said direct mail is more trustworthy than email. 50% of U.S. consumers said they pay more attention to postal mail than email. 60% of U.S. consumers said they enjoy checking the mailbox for postal mail, highlighting an emotional connection. Reach your market. Direct mail enables you to select the target audience you want to reach. You can send mail to such groups as those within a specific radius of your business, based on an individual’s income bracket, newcomers to the neighborhood, individuals participating in certain hobbies or activities, and many others. Target the message. You can make a real connection with prospective and current customers by sending tailored messages specific to your target groups. You may try sending an introductory offer to entice new customers, and specific offers to existing customers based on their past purchases or past behaviors. Track the results. By including a special offer or a coupon in the mailing, you can track how much revenue the direct mail program generated through both offline and online channels. Mailing list: The quality of the mailing list you use is the most important element in direct mail marketing. If your message reaches the wrong people, it will not work, regardless of the quality of the other elements in the campaign. Offer: The incentive you include to generate a phone call, a live visit, or an online visit is the second most important element. An offer is the discount, extra service, or incentive the reader will get if he or she responds before a certain date. Messaging and design: Prospective customers don’t care about you; they care about what you can do for them. Good advertising and marketing messages focus on the offer and the benefits customers will gain from doing business with you. Design and messaging needs to be clean and direct so readers can instantly see what you are offering and how to take advantage of it. 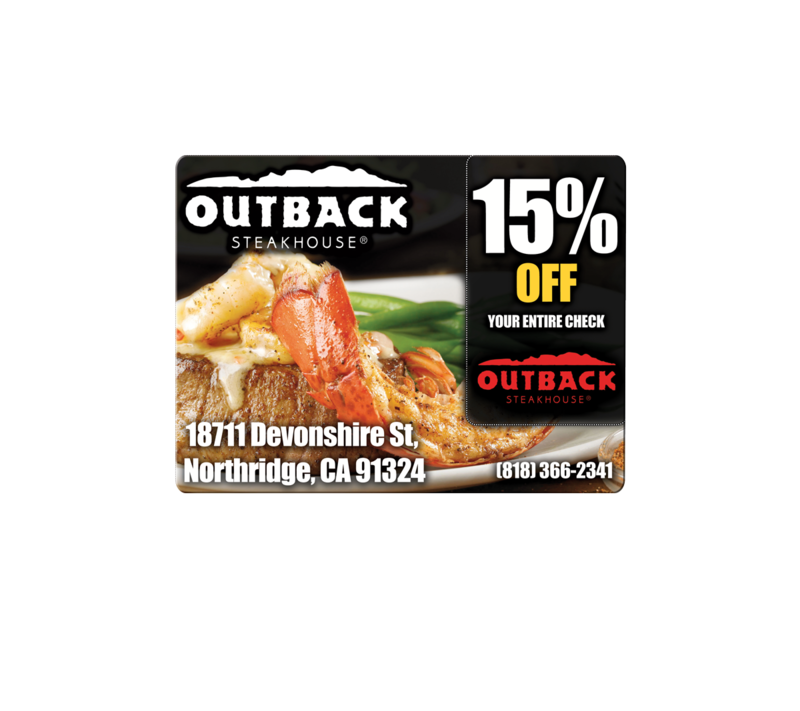 There’s no greater way to generate a quick response from a marketing message and generate sales than by offering a coupon. An independent marketing research firm, the A.C. Nielson Co., reveals that 95% of all shoppers like coupons, with 60% actively looking for coupons. 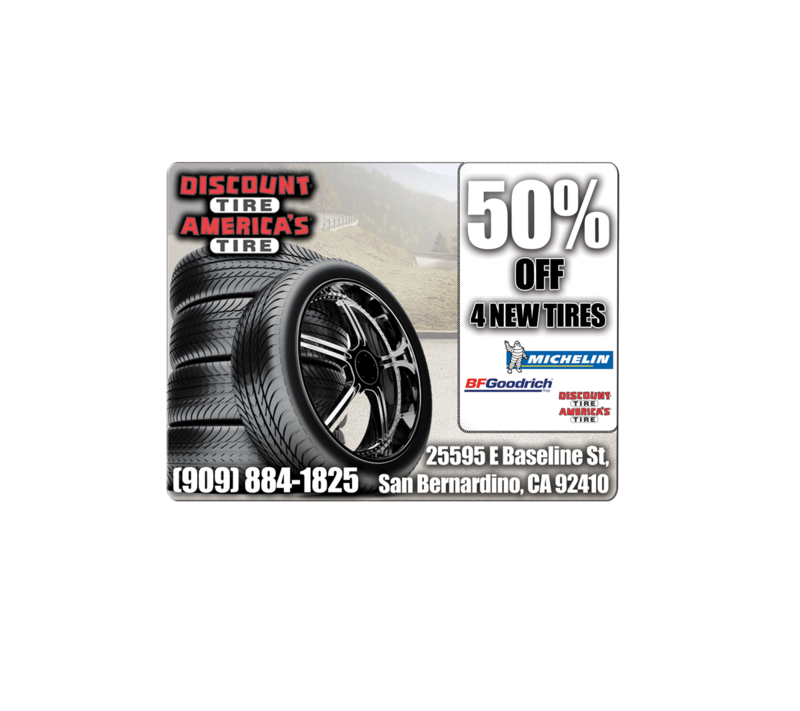 Keep the coupon easy to read with a clear message. Make sure your message can be read and understood within seconds. Keep the design clean, with dark type on a light background. Clearly present what you are offering and how the recipient can take advantage of the offer. Always include an offer and a deadline. Coupons are designed to generate store visits or responses quickly. Unless you are willing to honor a special offer years from now, it’s important to include a date for when the offer ends. Offers can be a dollar discount, a free product, an extra service, a gift with purchase, or many other options. Showing the discount amount as a percentage (unless the percentage is high) is often less effective than showing the sales price and the amount saved. Define your offer in small print, if necessary. Too much small print is a turn-off. However, it’s important to define your offer so it accomplishes your sales goal without being misused or misunderstood. If your goal is driving new customers, state that the offer is for new customers only. If your business is a restaurant offering “buy one entree and get the second free,” the small print might be a statement that the second entree must be of same or lesser value. Choose the channel that fits your market. 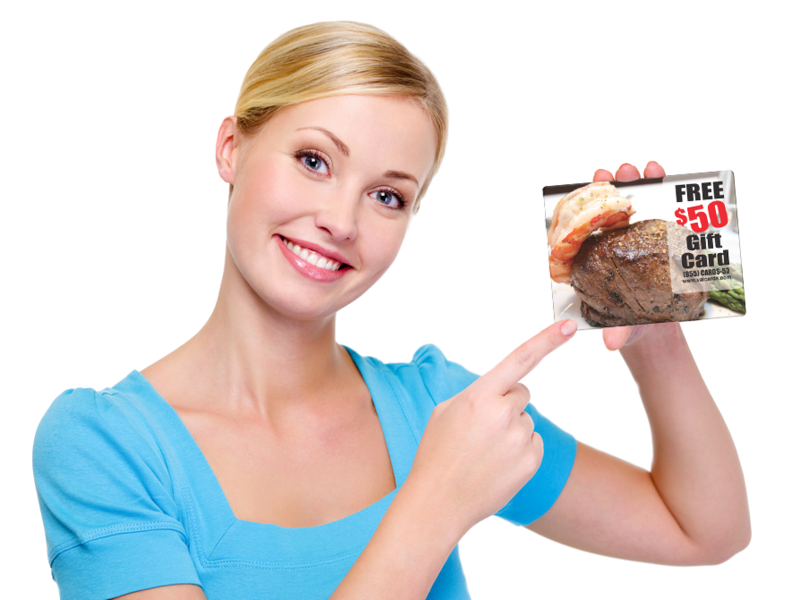 Coupons can be distributed in a number of ways. In addition to participating in commercial co-op coupon programs, coupons can be distributed through direct mail, printed in newspaper ads, in free-standing newspaper inserts, as an internet ad or listing, inserted in a product package, handed out in stores, sent by email, and even delivered to mobile phones. Gather information and track the performance of your coupons. 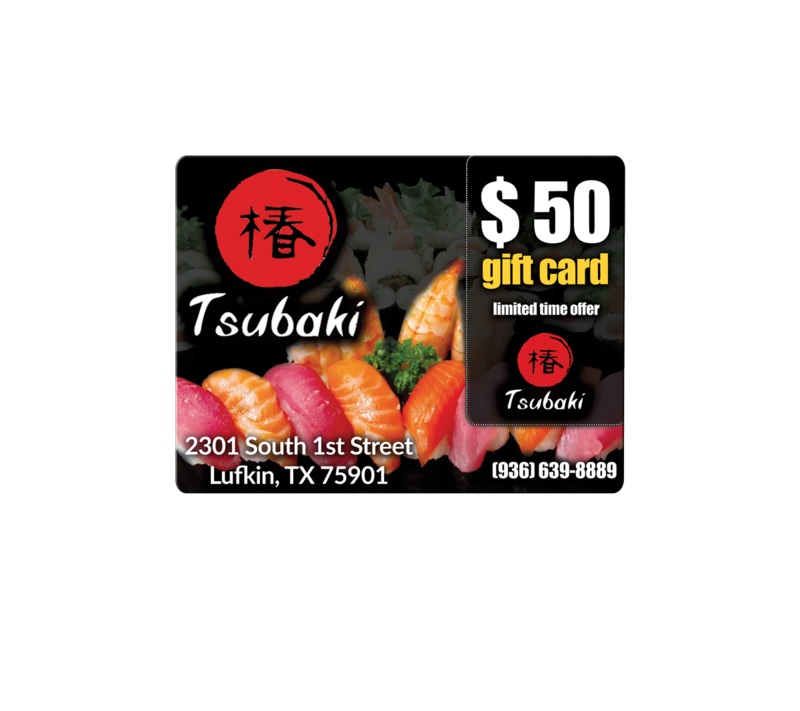 When coupons are redeemed, be sure to capture the name and contact information of the person redeeming the coupon. Then build a database of customers for future marketing efforts. You can print a different numeric or alpha code number on each of your different coupons based on the channel you used to distribute them. Then you can easily track and measure which channel and offer generates the most business. Use this information to optimize and increase the success of future programs.